MUSKEGON – The Muskegon Clippers are continuing to play with a lot of confidence, regardless of the quality of their opponent. 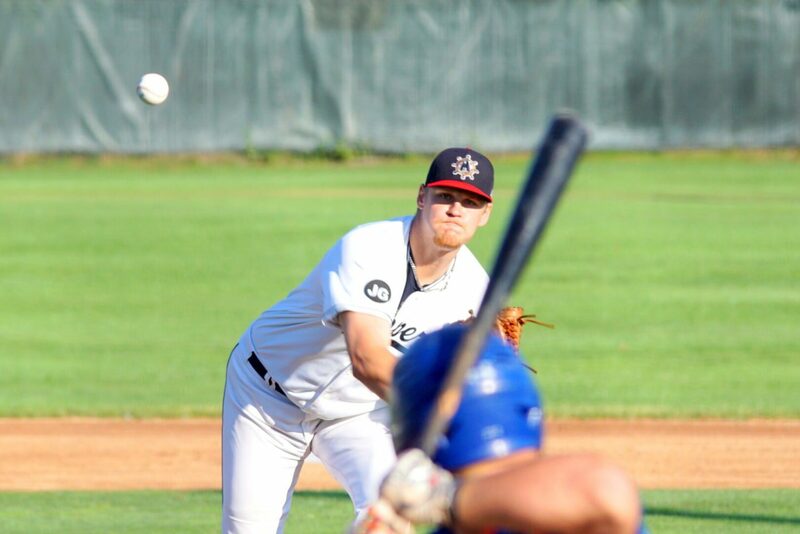 The Clippers welcomed the first-place Lima Locos on Tuesday night and doubled up the defending league champions by a 12-6 margin at Marsh Field. 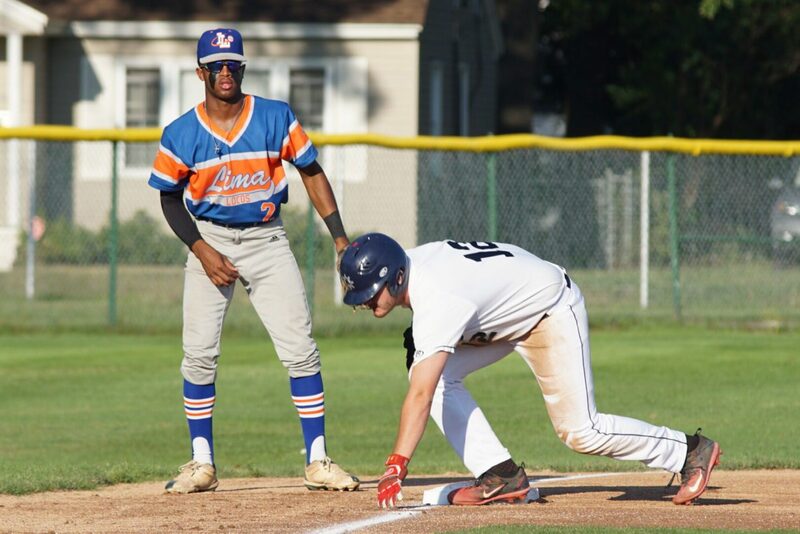 Muskegon, which has now won six straight games, improved to 20-17 on the season, good for fourth place in the Great Lakes Collegiate Summer Baseball League’s Northern Division. The top three teams in each division qualify for the playoffs, and the Clippers are just one game out with five games remaining. The Clippers will finish off their eight-game home stand on Wednesday against Lima. First pitch is slated for 7:05 p.m. The Clippers jumped out to a 4-0 lead in the first inning. Lima cut its deficit to 4-1 with a run in the third frame. 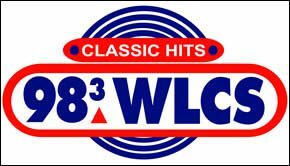 Muskegon then countered with one run in the third inning, two in the fourth and three in the fifth to take a commanding 10-1 lead, which was never threatened. 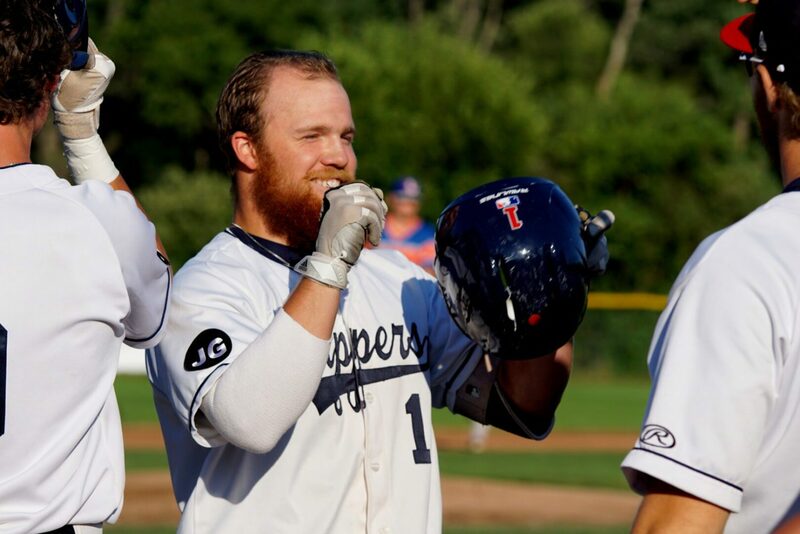 The Clippers were paced offensively by Blake Dunn, who had three hits, five RBIs and scored a run. Nolan Bryant added three hits and four runs for Muskegon, while Maison Stites and Jimmy Roche contributed three hits apiece. Cameron Miller pitched the victory for the Clippers, allowing three runs on eight hits while striking out five batters in six innings.